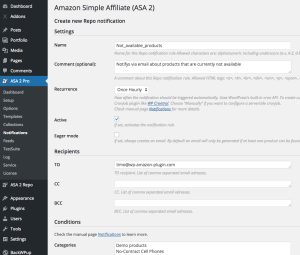 Amazon Simple Affiliate (ASA 2) is a plugin for WordPress which lets you easily and flexibly embed Amazon products in your pages. 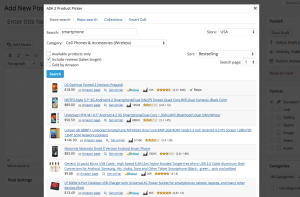 It utilizes the Amazon Product Advertising API and you make money with every sale that comes about your site. 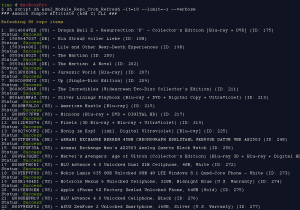 After seven years of experience with ASA 1, ASA 2 has been rewritten from scratch. It contains a wealth of features, is much more handy to use, achieves faster page loading times and is on the cutting edge of technology. 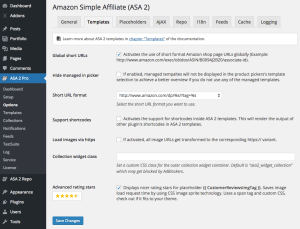 ASA2 has the ability to download external Amazon product images to the local WordPress Media Library and use the internal URLs before delivering the contents to the visitor. 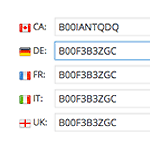 This keeps the visitor IP on your server. 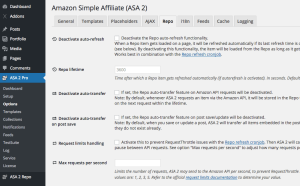 ASA2 does not store personal data, cookies or track user behavior. It does not use external tools or services. 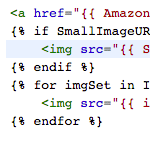 Using the local images feature also prevents the user IP address from being transmitted to Amazon image servers. 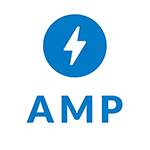 ASA2’s templates can be specially customized for the use on Accelerated Mobile Pages (AMP). 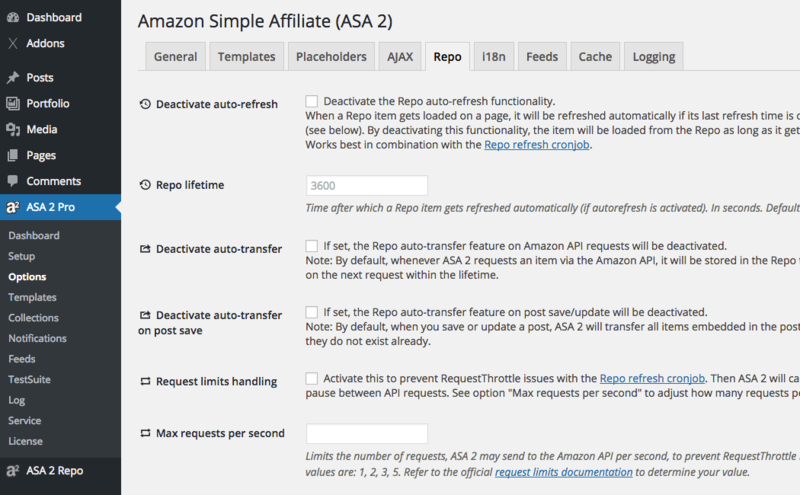 The managed templates included in ASA2 are already prepared for AMP. 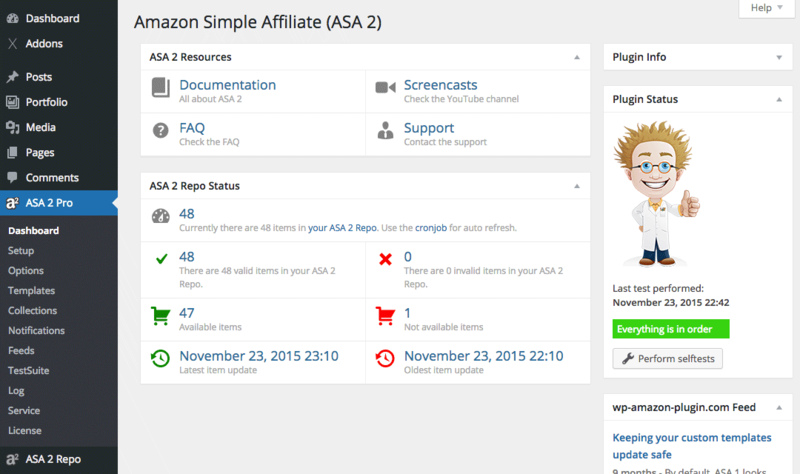 ASA2 is fully PHP7 compatible and is regularly tested with all new versions. 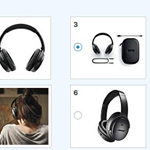 With ASA2 you can select single images from all available Amazon product pictures and embed them into your pages. 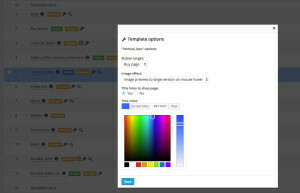 ASA2 has ready-made templates for this purpose, which you can customize according to your wishes. 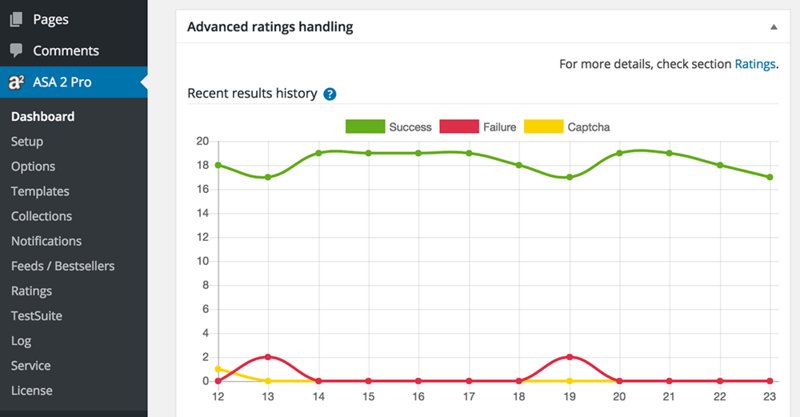 ASA2 has the ability to display rating stars. This function can also be switched off at your own choice. ASA 2 includes a variety of beautiful templates ready for use. 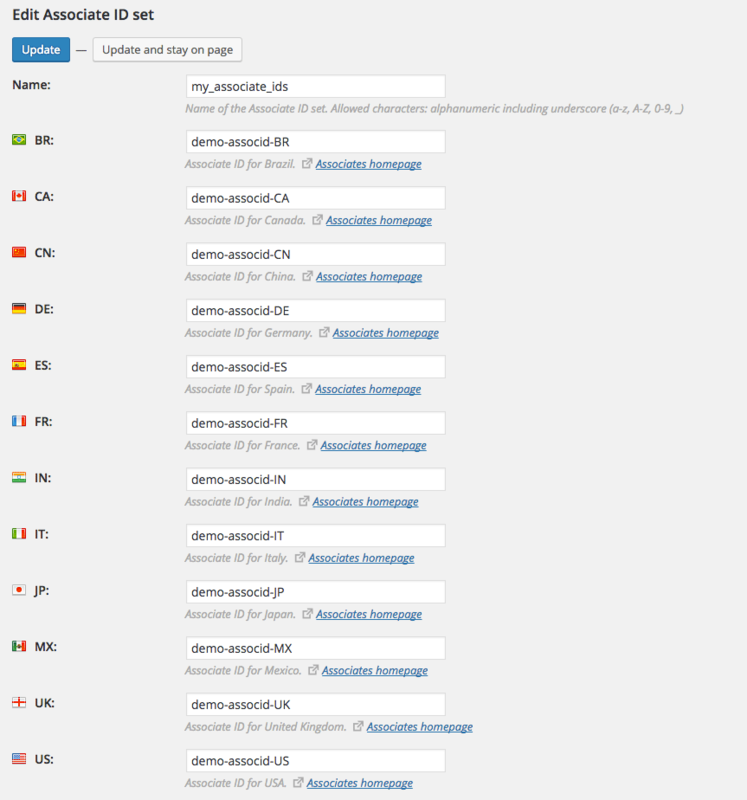 The best part is, they are kept up to date with every ASA 2 update, so you never have to worry about them yourself. 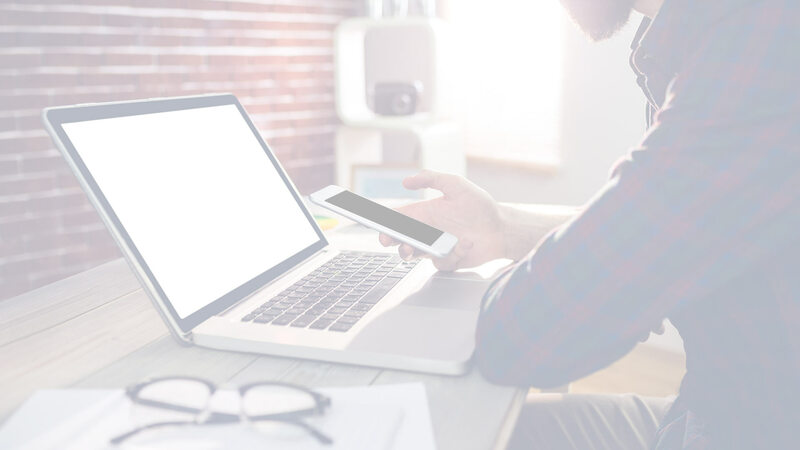 The managed templates offer a variety of options for adjusting their appearance, thus allowing anyone without programming skills to customize the look of embedded products. 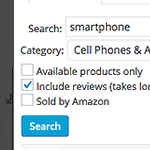 ASA 2’s powerful product selector helps you find the right Amazon products directly in your WordPress post editor. 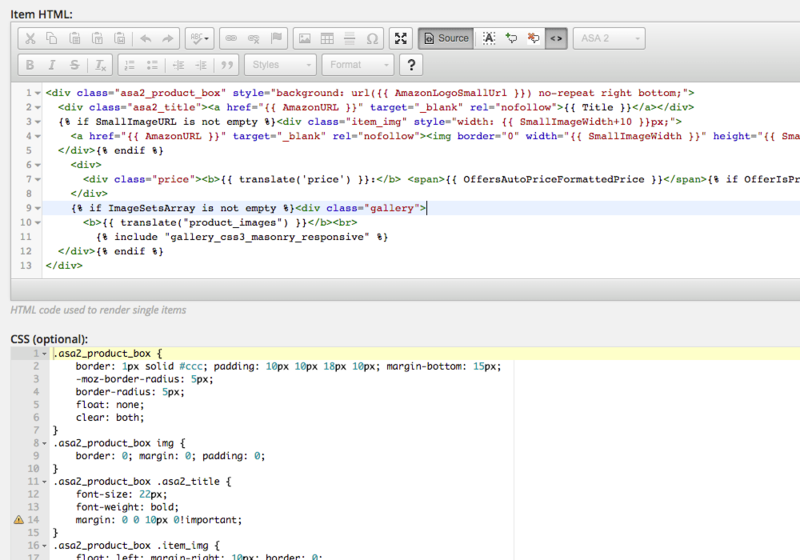 Additionally, it creates the right short code for you. 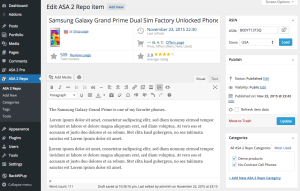 With the “Repo” you can store and organize products permanently in WordPress. 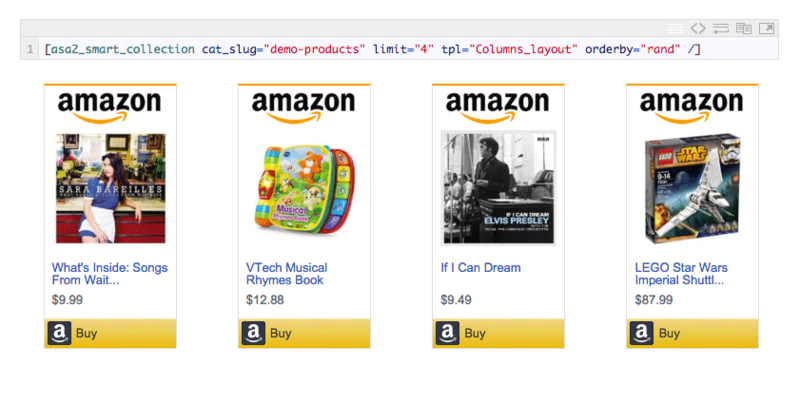 This also serves as a buffer to avoid unnecessary requests to the Amazon API. 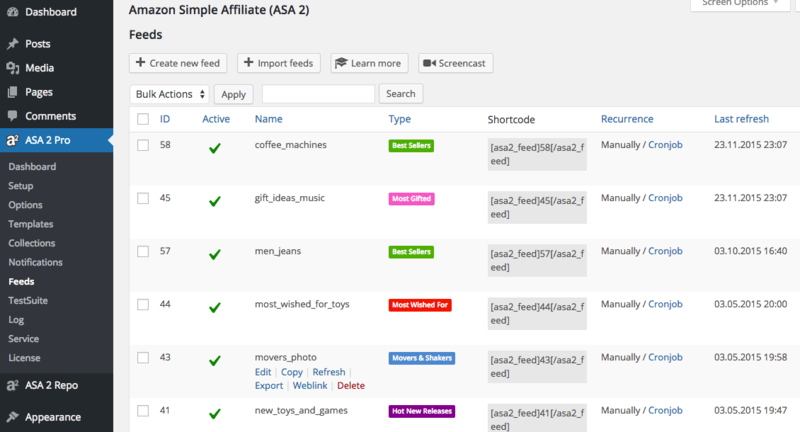 ASA 2 comes with a powerful template syntax which lets you dynamically interact with the contents of placeholders. 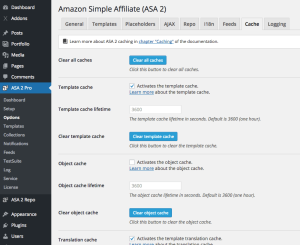 ASA 2 includes a custom solution to translate templates. 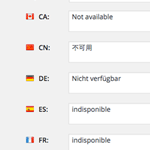 You can perfectly adjust the templates to internationalized products and visitors. 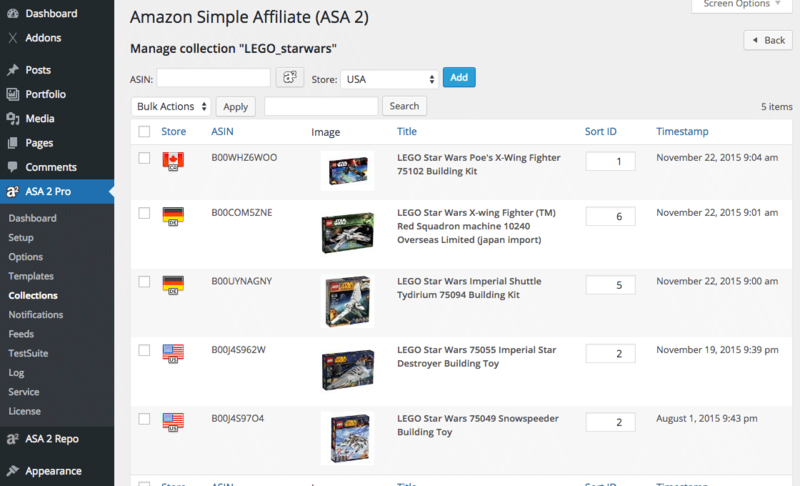 ASA 2 is able to recognize the origin of a visitor and to load the product from the Amazon store of the country of his origin. Hence you will not miss any sale! 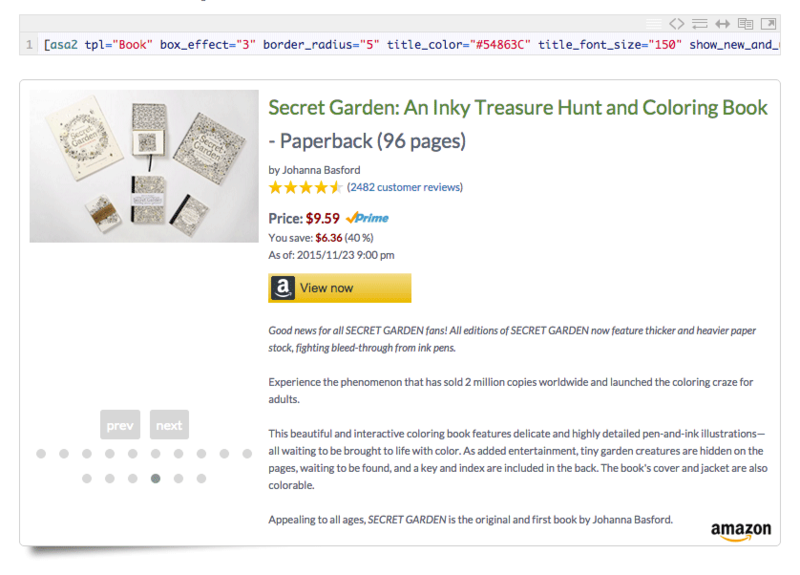 Use Amazon’s RSS Feeds to automatically embed bestseller lists on your pages. 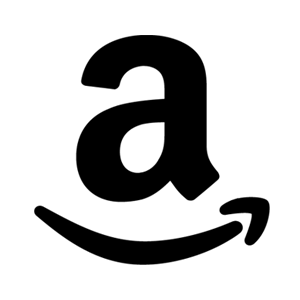 This means constantly changing content without effort! 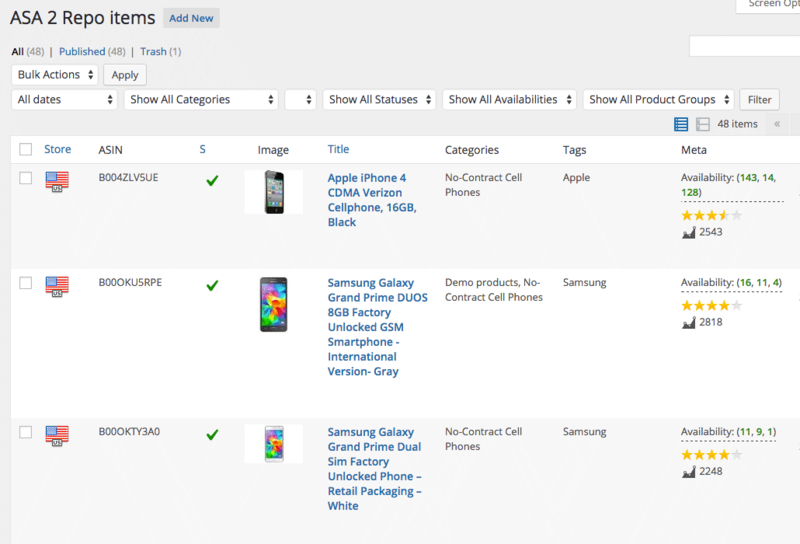 ASA 2 can notify you about not available products. 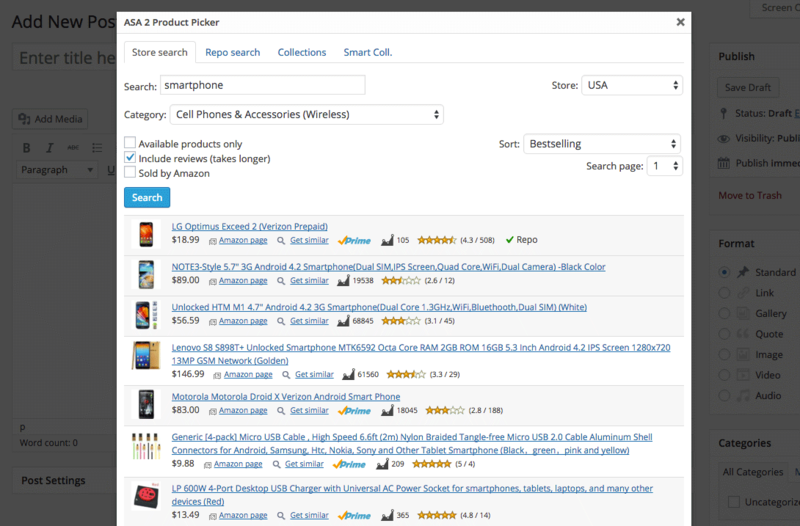 Do not miss any sale when visitors click products which can not be bought currently. 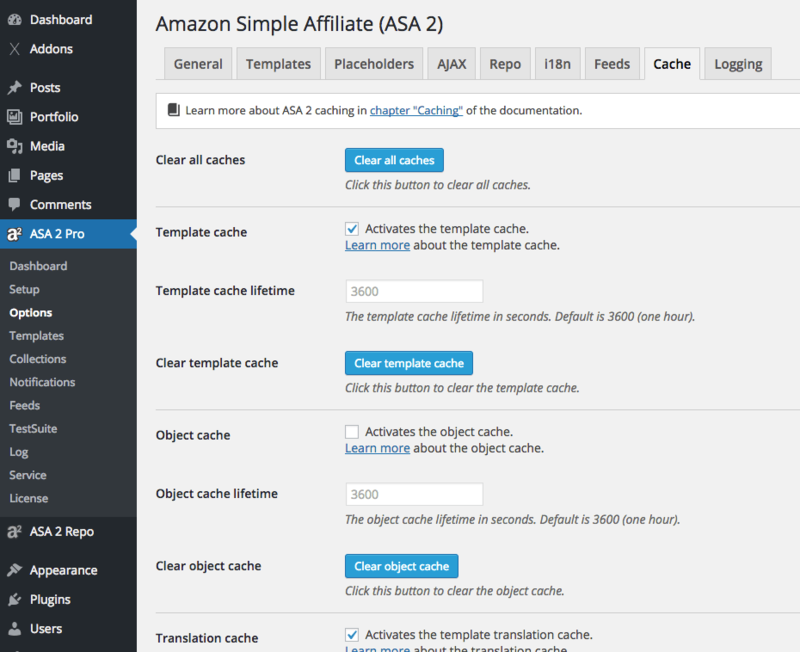 ASA 2 utilizes multiple caches, e.g. 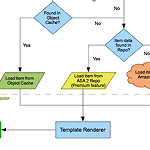 the template and object cache. They can be configured to meet your demands. 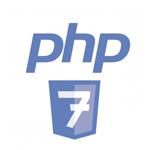 Pros can even use PHP „Memchached“. 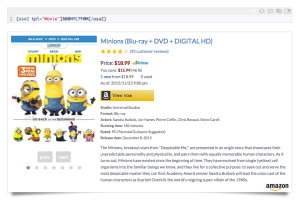 Optimize the access time of your pages by pre-loading product data via server side cronjobs. 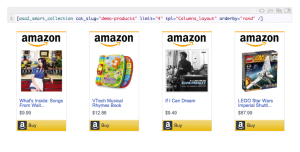 For even faster page load times, products can be loaded via asynchronous AJAX requests. 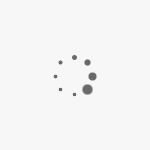 Optionally with nice CSS3 loading animations. 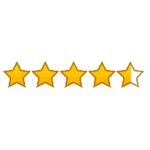 ASA2 has a high level of customer satisfaction. 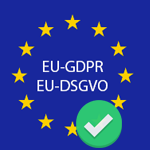 As an EU resident, you may be subject to EU VAT. The rate depends on your country and entered VAT ID. 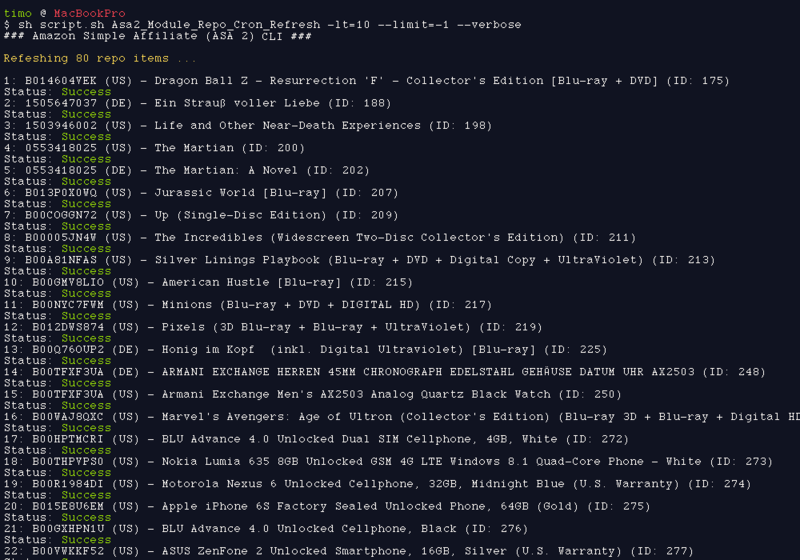 * Prices listed are in USD. All licenses must be renewed after one calendar year for continued software updates and support access. 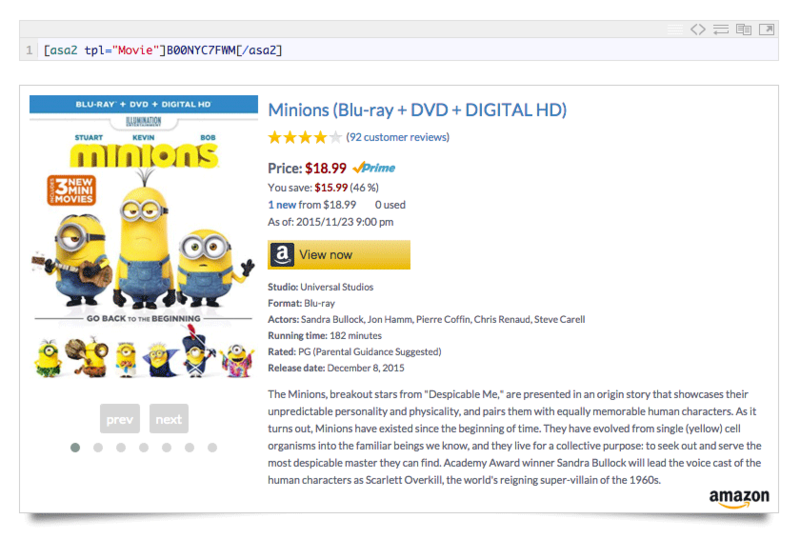 License renewals receive 30% discount for a limited time. All purchases are subject to our general terms and conditions. 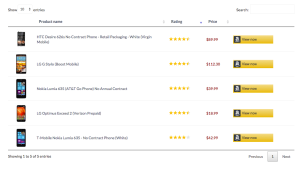 Can I upgrade my license after purchase? Yes. And you only have to pay the difference of course. 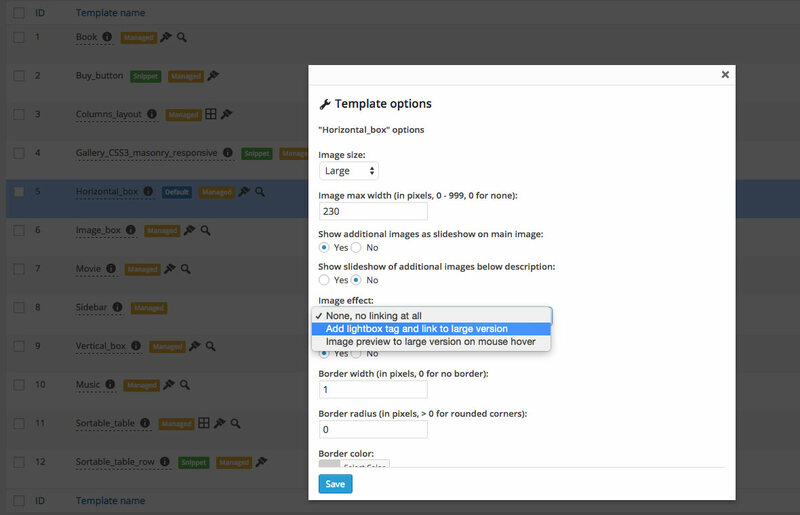 See how this works in the online documentation. 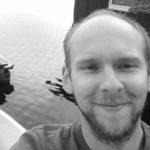 What happens after one year when my license expires? Nothing. 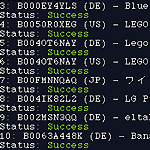 ASA2 continues to function as usual. You just don't get updates and support anymore. 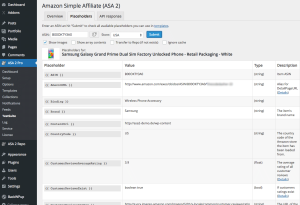 Is there a package with unlimited license activations? There is no license with unlimited activations to prevent improper distribution of such a license. But customers who own a business license (25 activations) are welcome to request further activations should they be required. 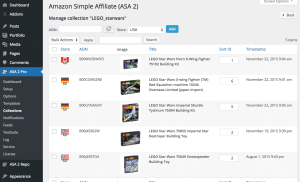 We've been using ASA2 very extensively on a daily basis for several months now and have been excited about the opportunities it offers Amazon Affiliates from day one. 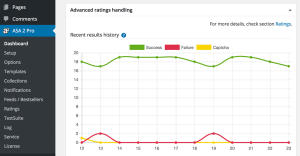 In addition to the fact that the TestSuite provides an easy way to get an idea of the readable product features, the reliability of the plugin and the up-to-dateness of the data are particularly impressive. 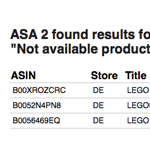 ASA2 helps us to provide our readers with the most relevant and up-to-date product information on an automated basis. 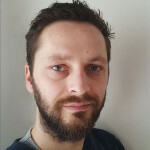 The new features added over the last months also increase the usability of the tool and make the plugin, despite the extremely powerful and versatile functions, easy in daily use. 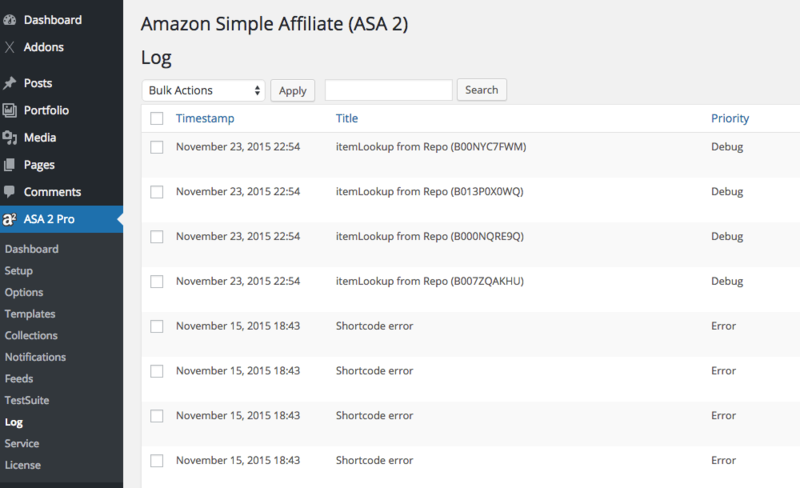 We have been using the Amazon Simple Admin plugin for years now with lots of our quality affiliation projects. 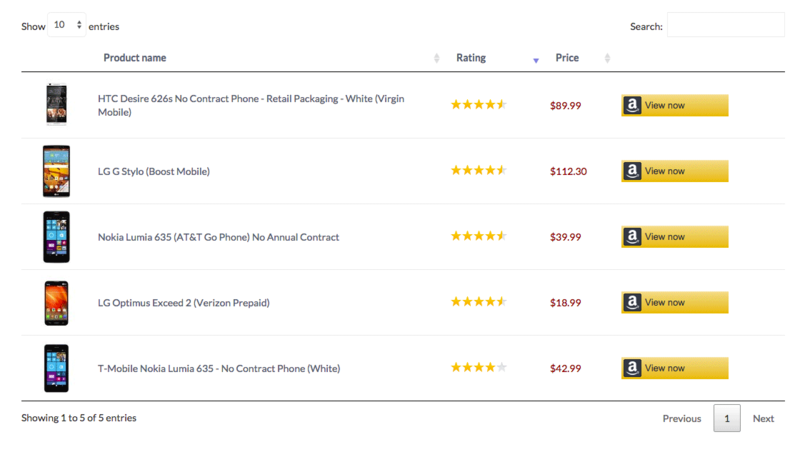 ASA 2 improves the product in every respect. 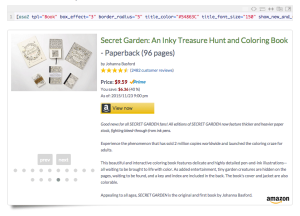 The easy and seamless integration of Amazon products, which is possible using the extremely flexible templating mechanism, is a real benefit for us, along with the sophisticated caching and great support. 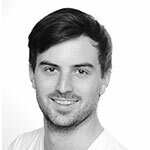 Thanks Timo for all the great work so far! 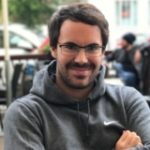 We started using ASA2 on one of our websites to test the plugin and to see if we gain benefits in using the plugin vs. developing it ourselves. Everyone in our team admits that it was the best decision to go for ASA2. 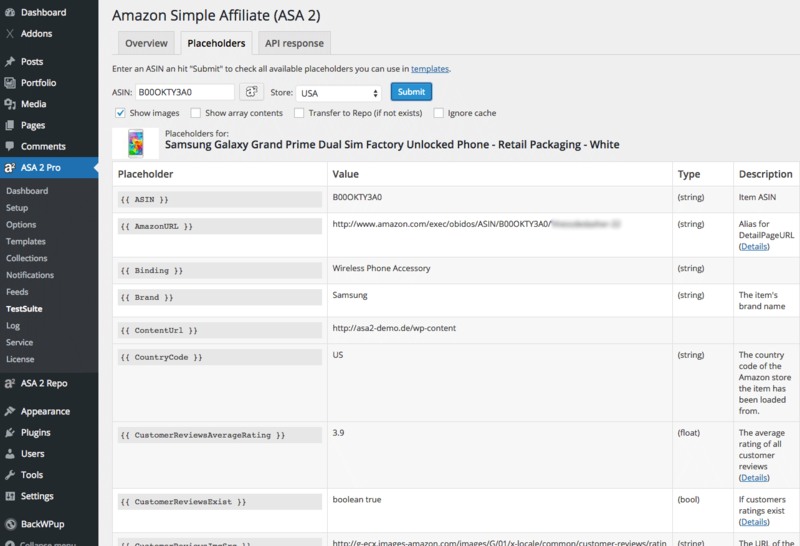 Also in comparison to other Amazon Associate Plugins on the market ASA2 delivers the best value for an acceptable amount of money. 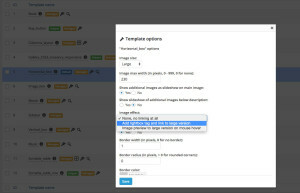 No matter if you want to customise ASA2 templates or generate them yourself. 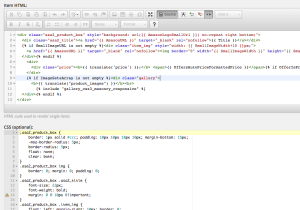 The plugin is easy to understand and works amazing. Furthermore I really like the support of the ASA2 - if you write them you nearly instantly get an answer to your question. 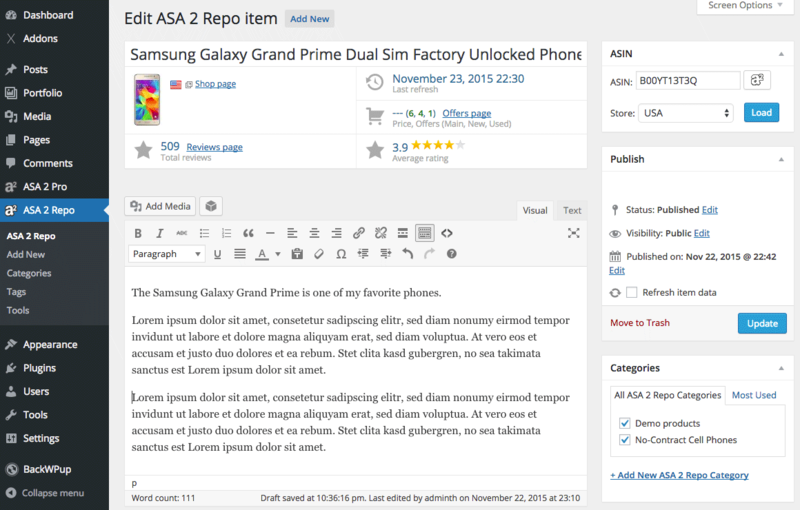 We now plan to use ASA2 on further pages. We definitely found what we were looking for a long time. Thanks a lot! 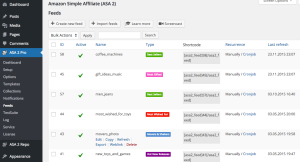 Our agency uses ASA 2 on more than 20 websites. The installation is fast, the administration is uncomplicated, and the design integrates easily with our themes. 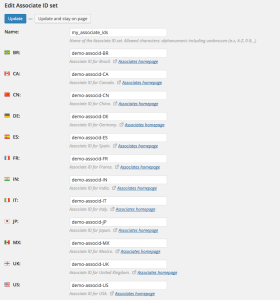 Support from ASA 2 has been available every time - which one does not often see anymore today! 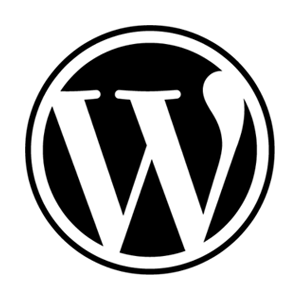 For website administrators in general, and especially for administrators of niche sites, we believe that ASA 2 saves a lot of time. 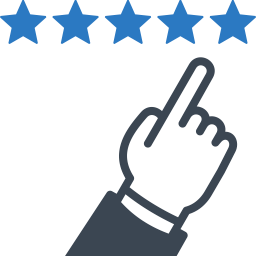 The ranking stars promise an additional level of trust. 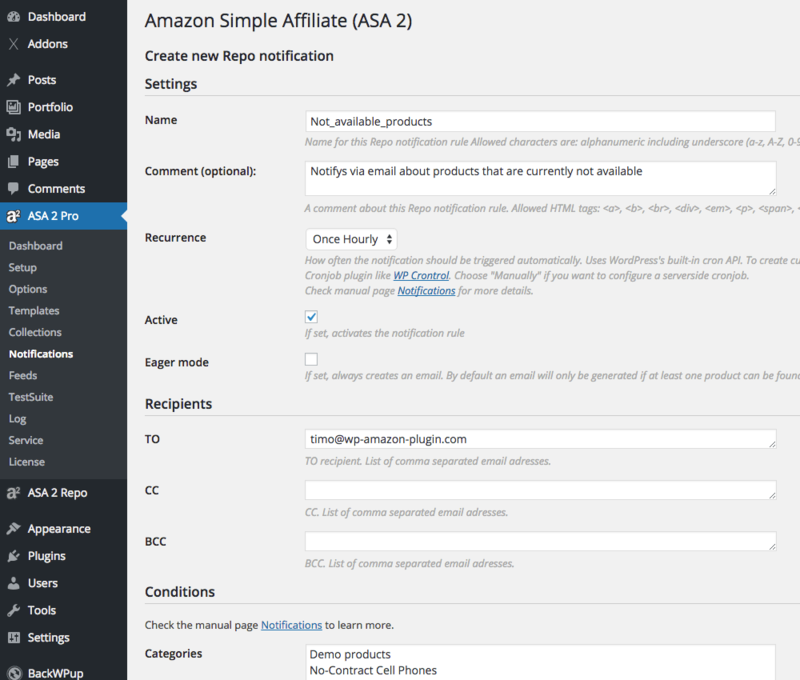 ASA 2 allows for a simple and fast integration of Amazon products. 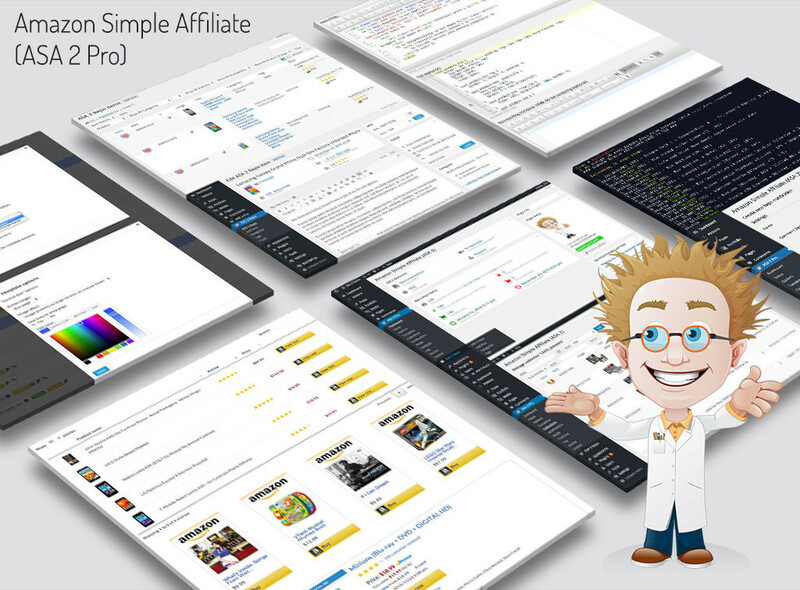 The creation of custom product templates and an overview of integrated products and their availability are just a few of the features that simplify work as an affiliate. 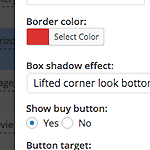 The prior plugin had already convinced me. 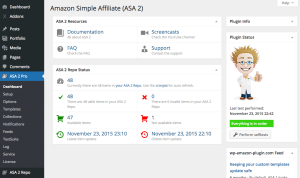 I can warmly recommend ASA 2 to every affiliate. 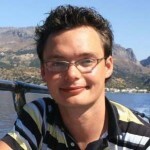 Through the use of ASA 2, I was able to reduce the loading time of my website by a third. That led to better rankings! The switch to ASA 2 was simple and was completed with the turn of a hand, thanks in part to a template conversion function and a great set of instructions. 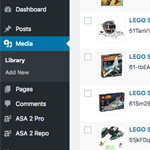 For me, the highlight is the ASA 2 product repo, that pulls the product data into my WordPress. 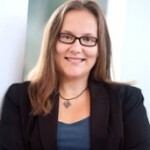 I intend to use ASA 2 in all of my other projects! 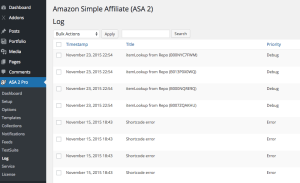 ASA 2 is my clear Amazon Affiliate Plugin favorite! 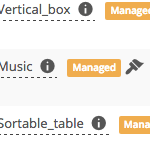 It is unbelievable how many features have been added! 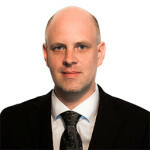 Many thanks to Timo for the great work in ongoing development! 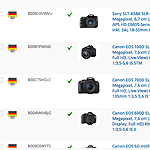 We are now using ASA2 on 5 websites, including for example luxusuhren-test.de. 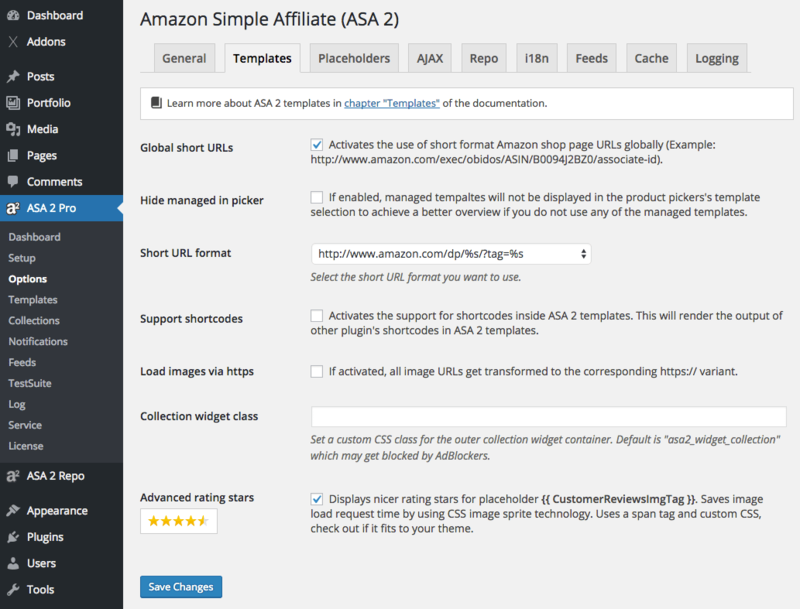 Here we are using ASA2 to blend in Amazon products and to make automatic regular updates. 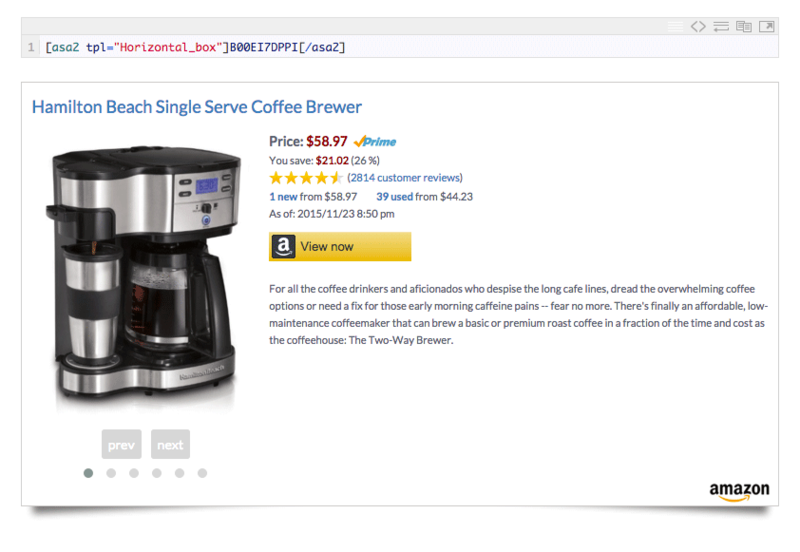 The possibilities of display form with ASA2 are nearly unlimited: with a little HTML and CSS know-how, one can design one's own templates, and with numerous placeholders, products can be individually offered. 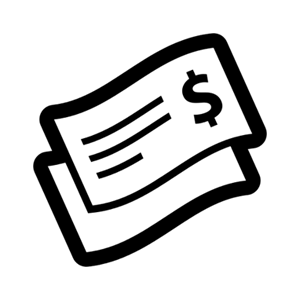 The loading times for the user are minimized by server-side caching. A big plus is the support. 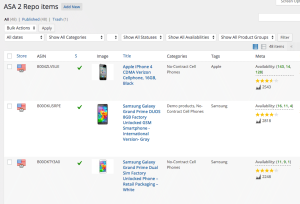 Our inquiries are processed within a few hours and new feedback has been openly acknowledged. 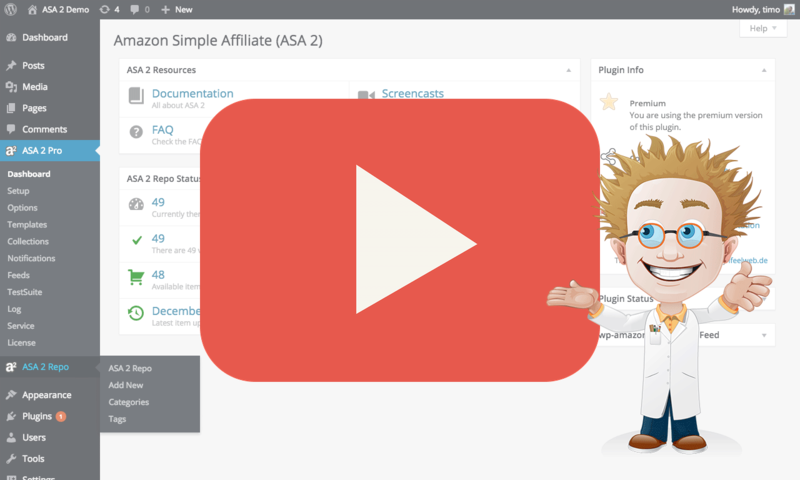 Start using ASA 2 and upgrade your Affiliate skills! 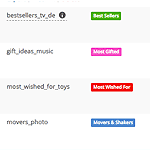 Be the first to know about new features, special offers and discount codes.